Was it a hint at one of the new Xbox’s features? Was it a friendly argument that spun out of control? Either way, a tweet from a Microsoft bigwig has turned into a public relations debacle. 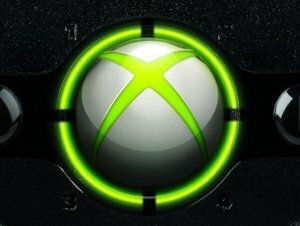 Microsoft Studios’ creative director Adam Orth took to Twitter Thursday to comment on the growing gamer disgust with “always on” DRM, essentially technology that requires a game or device to be connected to the internet to work properly. That tech made the launches of high-profile PC games Diablo III and SimCity disastrous, and rumors are swirling that it will be included in the next Xbox system as a means to thwart used game sales.